Williams’ “Crazy Nights” is set to be published after spending 80 years hidden from the public. Another day, another case of newly uncovered literature from a deceased author. Last year, we heard of recent discoveries of work from Charles Dickens, Sir Arthur Conan Doyle, and F. Scott Fitzgerald. 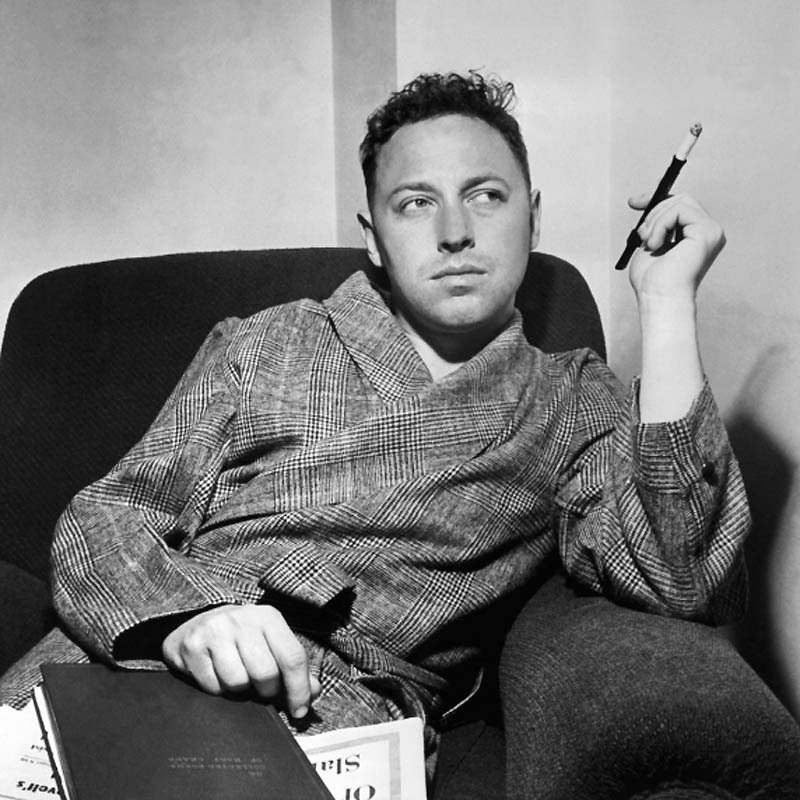 Today it was revealed that famous Southern playwright Tennessee Williams has new work for readers to enjoy. The story is described by the Guardian as one “in which a college freshman recounts the details of a romance that reaches ‘the ultimate degree of intimacy’ before ending.” It’s believed that the story actually describes Williams’ own relationship with his college girlfriend Anna Jean O’Donnell, who shares a name with the love interest of “Crazy Nights.” If that’s the case, the short could provide the puzzle piece missing from fans’ insight into Williams’ romantic life. It seems to have been written when Williams was rather young, probably around the 1930s. There is a theme of disappointment, the old ‘mendacity theme’ from Cat on a Hot Tin Roof. He could show how, beneath the cloak of respectability, his characters had horrible insecurities and dark secrets. Williams was a master of showing the desperation and need humans have for companionship, and was equally skilled at showing how relationships go sour and lead to cynicism. Well, we at eNotes are certainly looking forward to the new material! How about you?